A home’s roof is among its most important parts. It effectively shields you and your family from the elements, while also offering aesthetic and curb appeal. As roofing ages with the years, its ability to provide adequate shelter and appearance diminish. It is important for homeowners to stay on top of issues that might arise with an aging home to avoid costly repairs down the road. 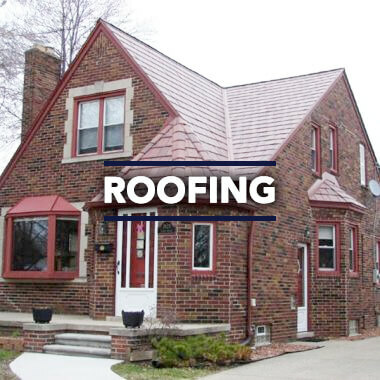 Here, at Precise Exteriors in Hugo, MN, we boast a wide variety of roofing and siding styles to match your individual preferences and needs. Discover the signs that your home’s exterior might need repair or replacement. When it comes to your home, it’s important to keep an eye out for certain repair jobs to help avoid any more costly repairs down the road. Survey your roof for these signs after any serious storm to determine if it is in need of repair. We check the area around your vent pipes for any dents in the roof’s metal flashing or lead boots. We check for any cracks, dips, or shingle fragments in your roof. If repairs are left unattended or undetected it could lead to more costly and extensive repairs. Check your roof and home for these signs that it might need to be replaced. Water damage in your attic. Soft spots on your roof. Any cracks or dips in your roof.